Just a reminder – the overall population of the Republic of Ireland is around 4.5 million. 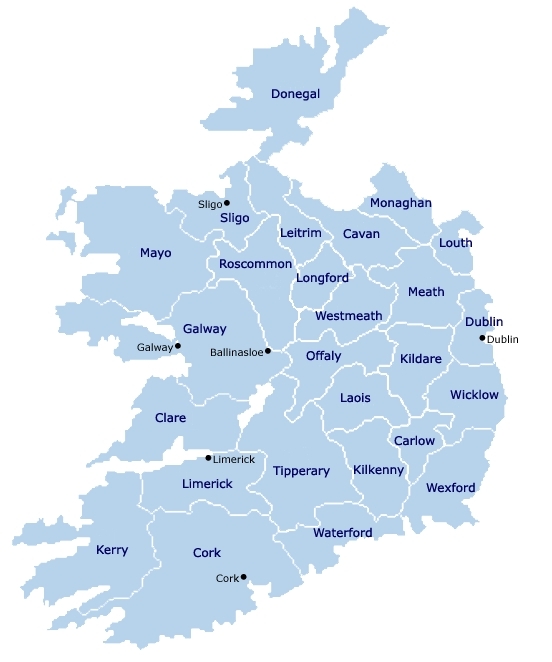 Church of Ireland (Anglican) at 6.4% of the population, up to 129,039 in 2011. Atheists in Ireland went up from 929 to 3925. Orthodox went up 117.4% from 2006 to 45,223 in 2011. And here’s a shocker regarding Ireland and its close assocation with J N Darby and the huge impact of Brethrenism historically and globally – a total of 336 in 2011. Don’t know what on earth happened to the Methodists since 2006: down 43% from 12,160 to 6842. Significant percentages of what the Census calls ‘non-Irish’ people lie behind the growth of many of the religious categories. Probably mainly Polish immigrants within the growth of Roman Catholicism for example (up by 179,899 people from “mainly European” communities). Simliarly for Apostolic / Pentecostal growth – probably mostly African (mainly Nigerian). Ah, that makes sense David thanks. The figure sounded wonky but I had no idea why the recoreded drop. So a bunch of Methodists must be in the other ‘Christian’ group. The low figure for Brethren is indeed striking. The former Merrion Hall had a capacity, I believe, of some 2000; I recall as a child hearing an elderly man speaking of seeing it filled to capacity, including the topmost gallery, during the Great War. Probably some congregations directly descended from Brethren assemblies would not so describe themselves now. Regarding the influence of the Brethren beyond their own congregations, I know that some of the prominent leaders of the Apostolic Networks in Britain had their origins in the Brethren. It would be interesting to examine the part played by former Brethren in newer church initiatives in Ireland. Regarding Methodists, it could be that numbers went up with a big influx of people coming from other countries to work, now, with recession people may be moved on to other parts.